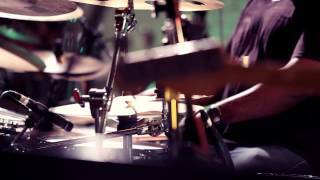 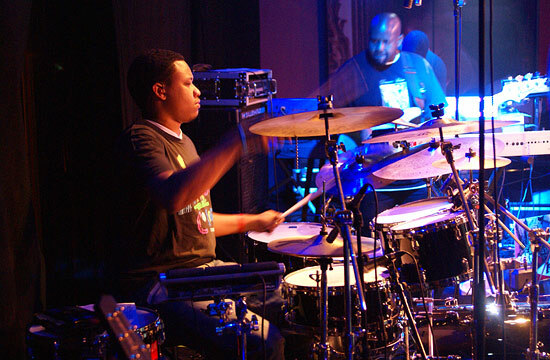 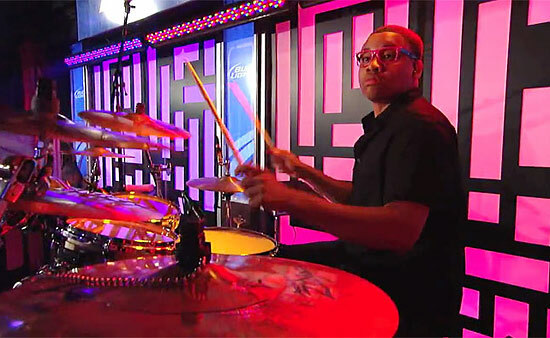 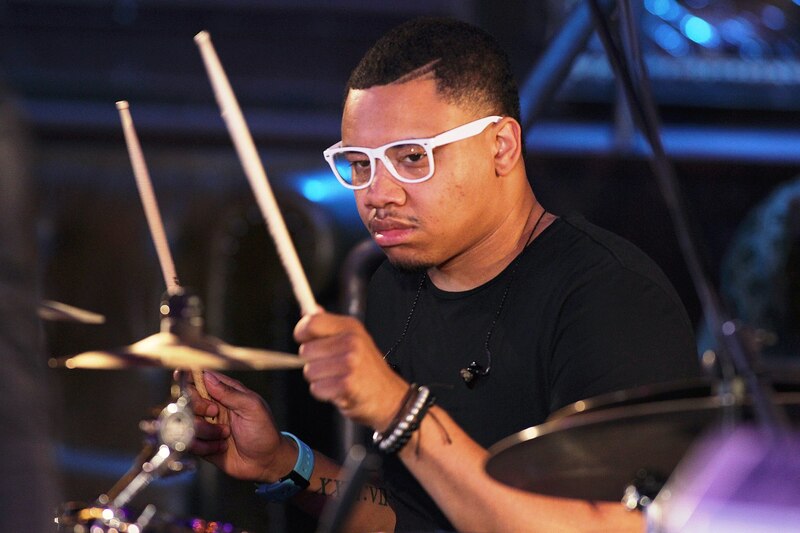 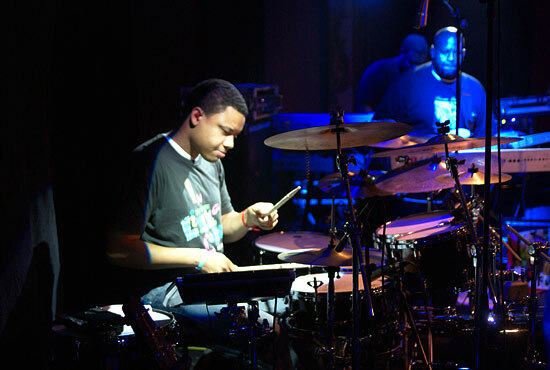 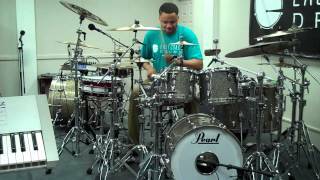 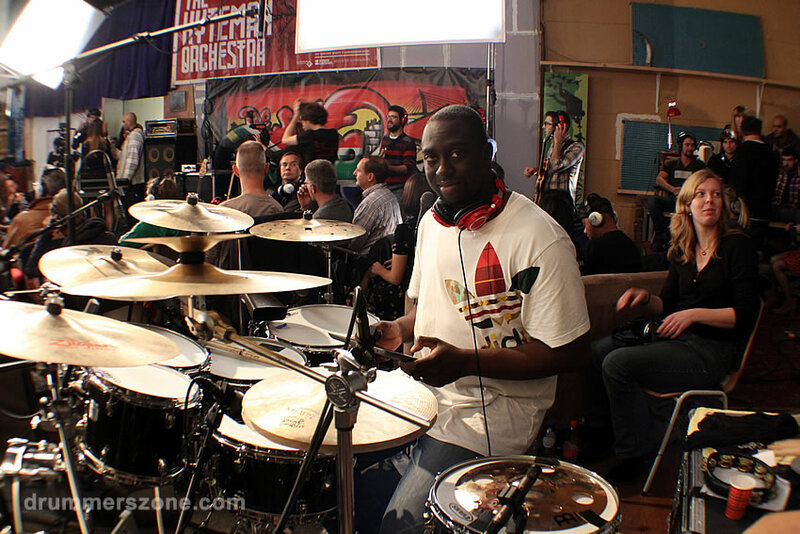 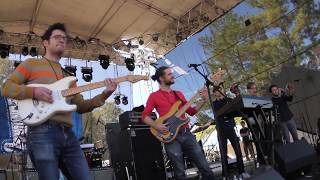 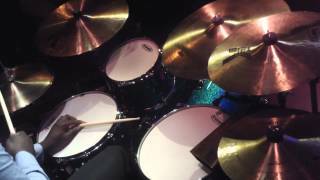 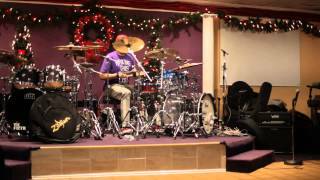 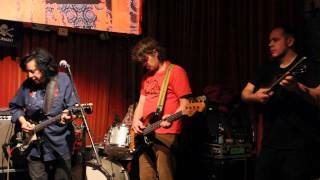 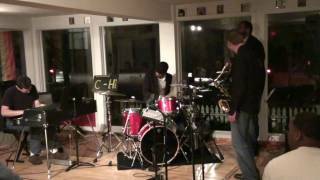 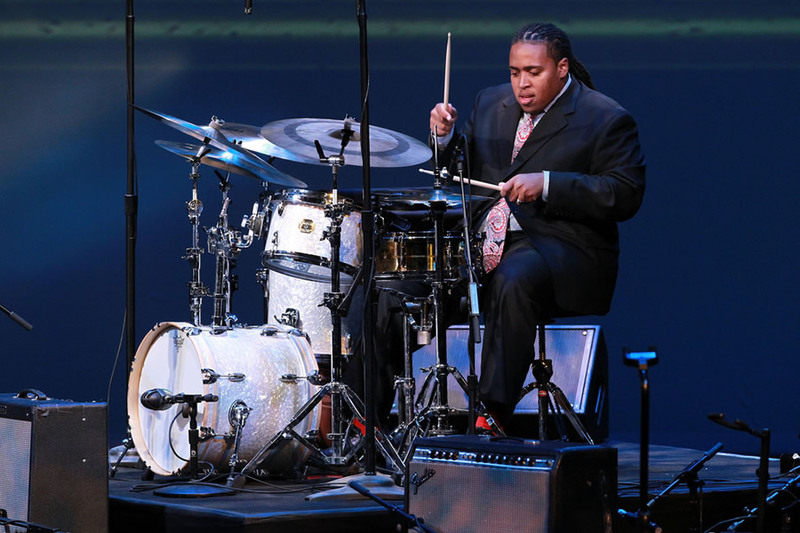 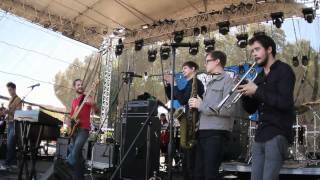 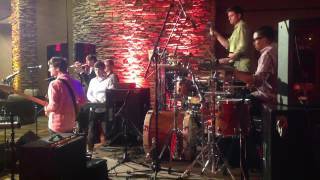 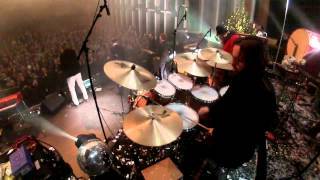 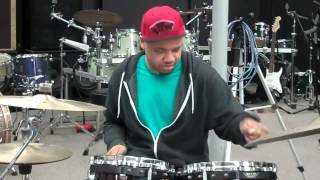 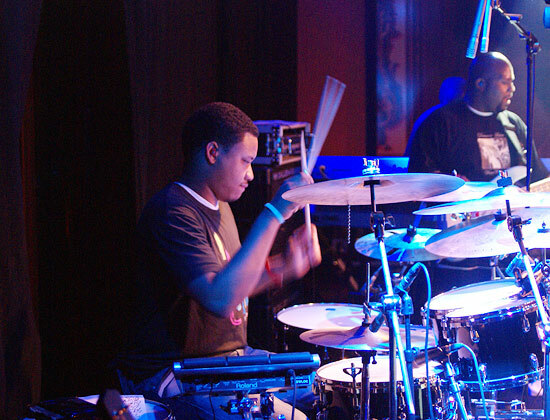 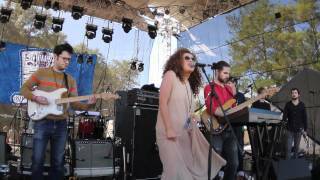 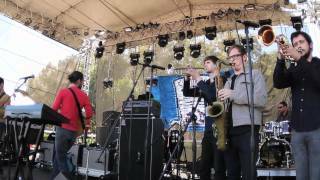 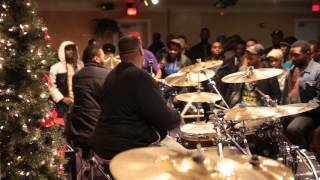 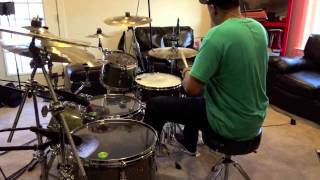 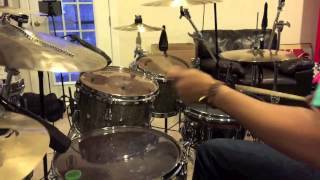 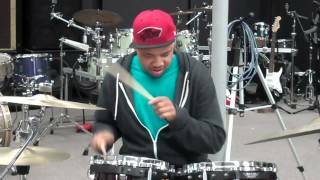 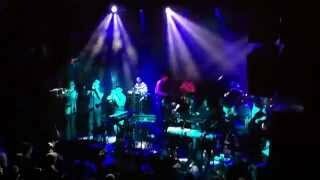 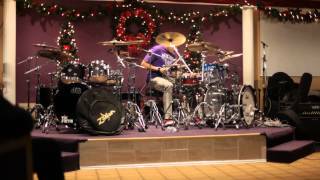 Aaron Spears, Jamal Moore, and Greg Clark, Jr.
Greg Clark jr on drums 2015 \"Latch\"
Greg Clark, Jr. is a drummer, clinician, and programmer who has worked with Snarky Puppy, Cody Simpson, Greyson Chance, Raheem Devaughn, bassist Gary Grainger and the Sam Gunderson Trio among others. 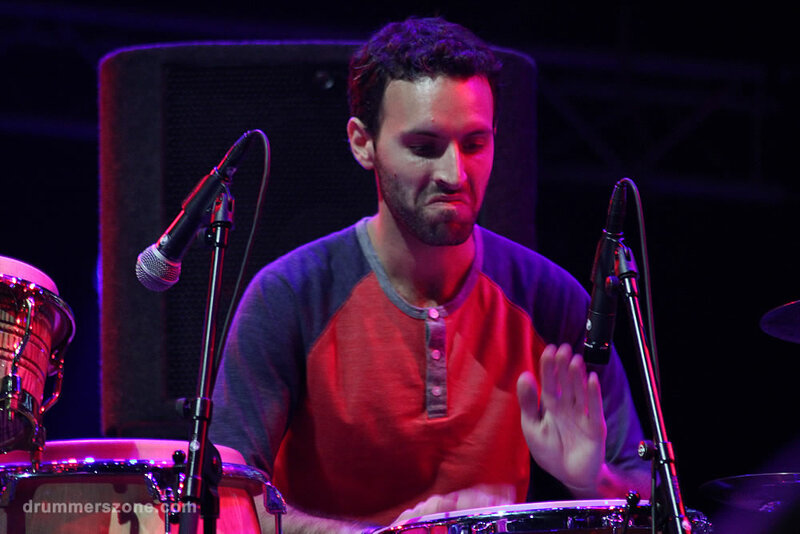 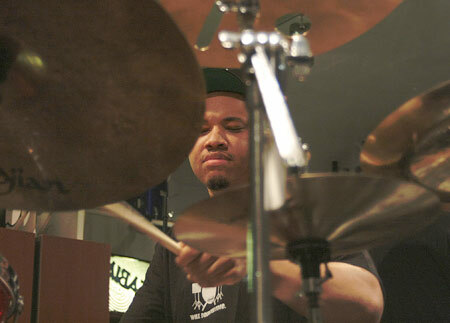 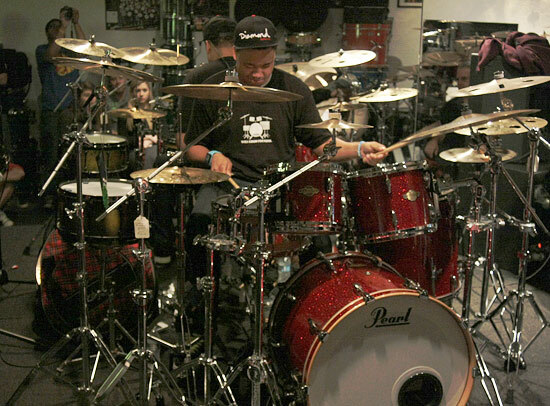 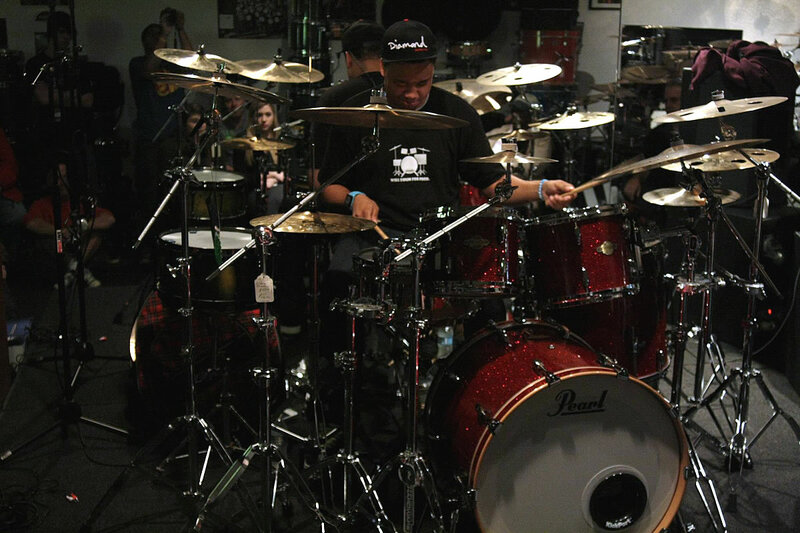 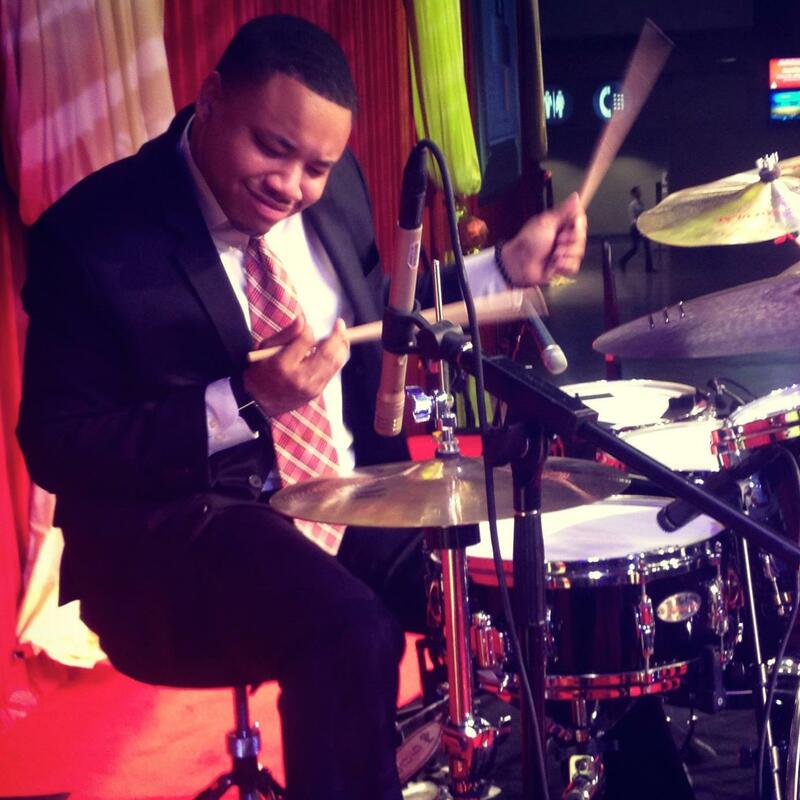 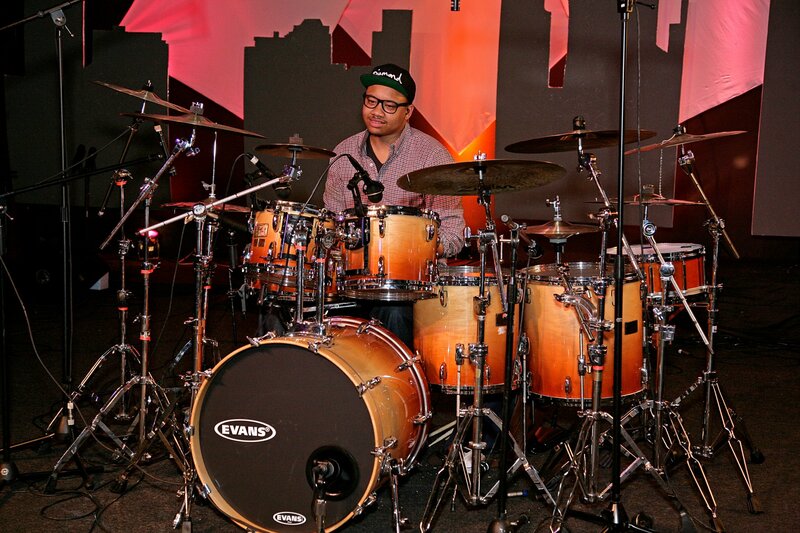 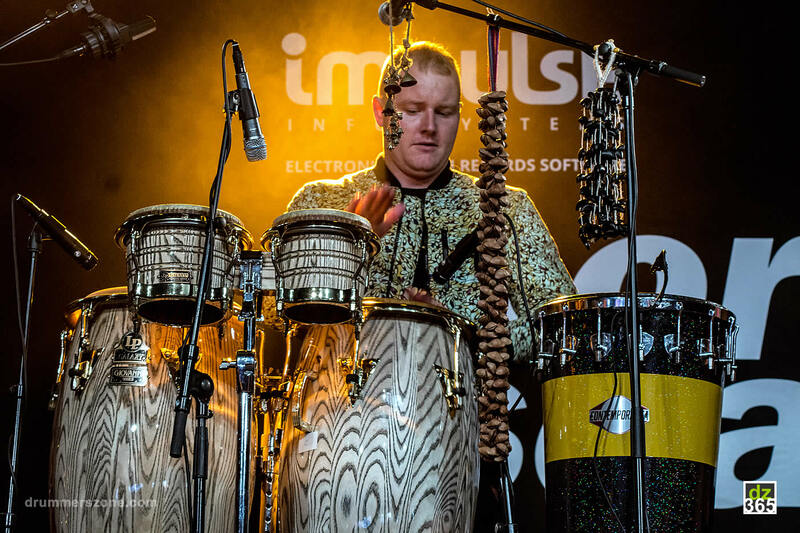 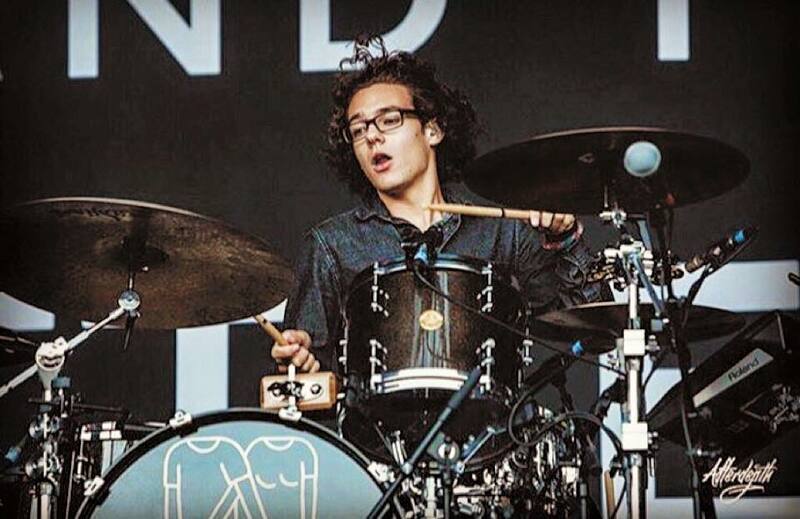 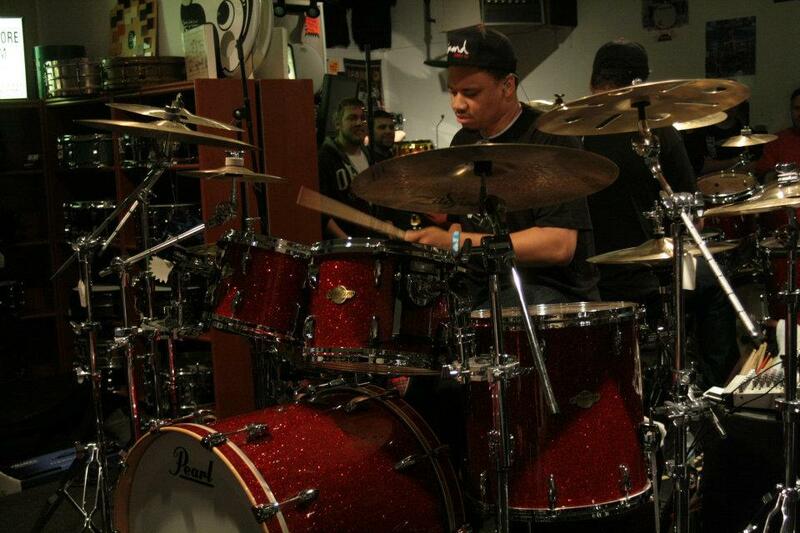 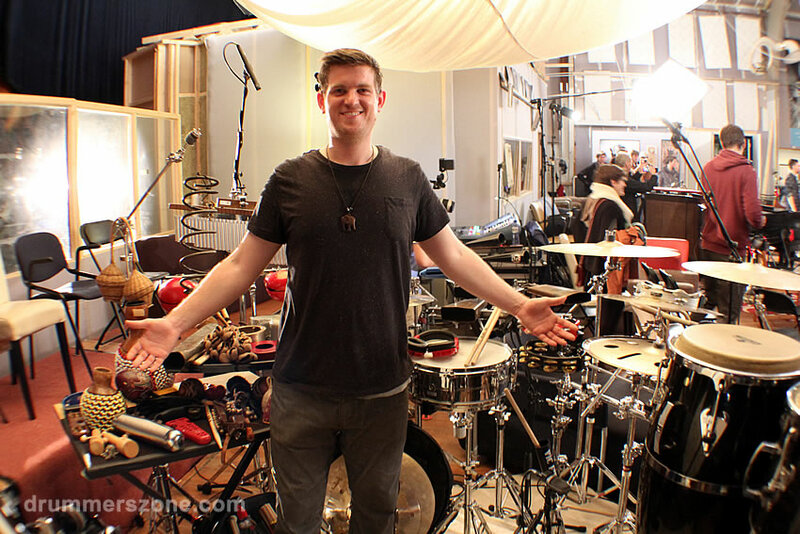 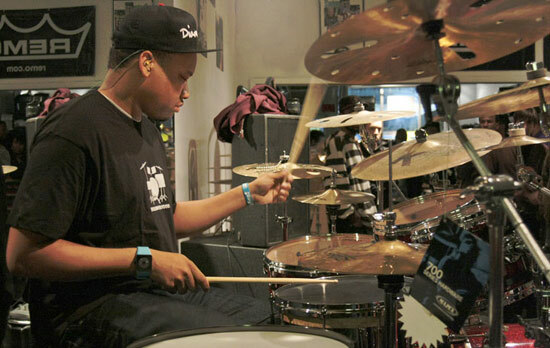 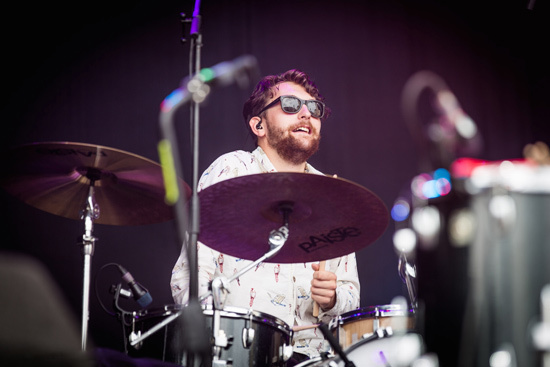 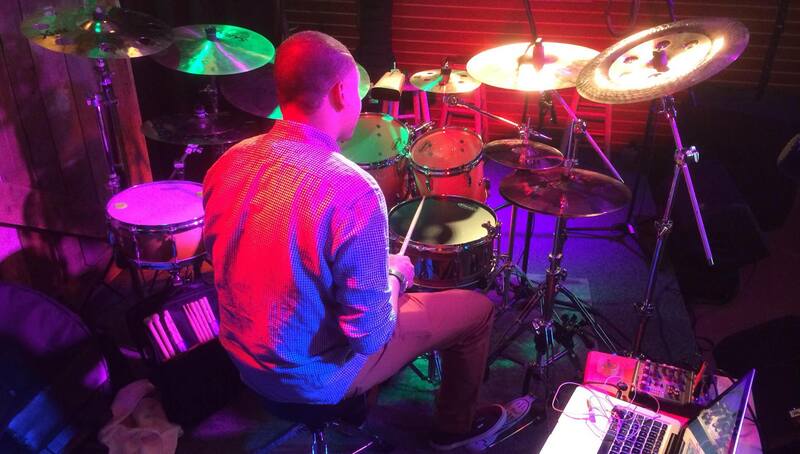 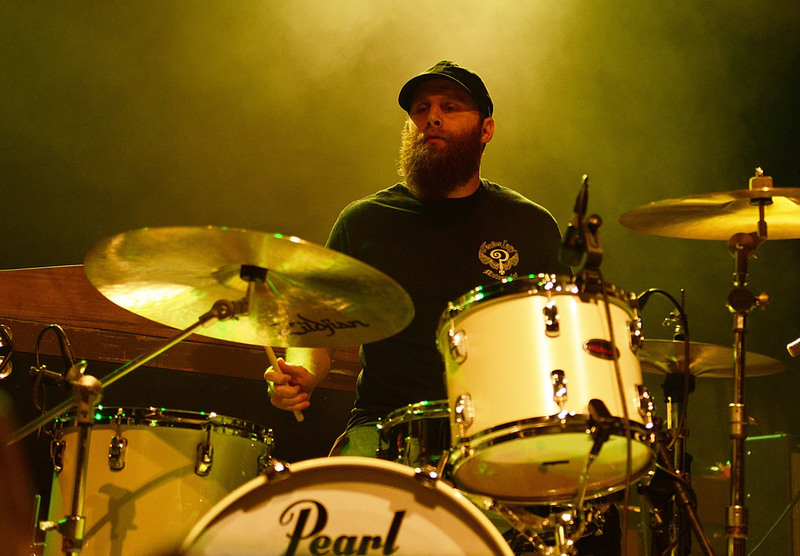 Since the age of about four, Greg Clark jr. has had a passion for the drums. 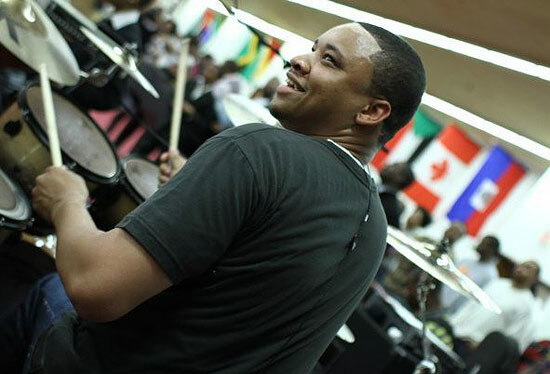 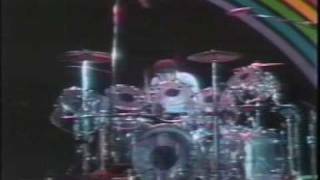 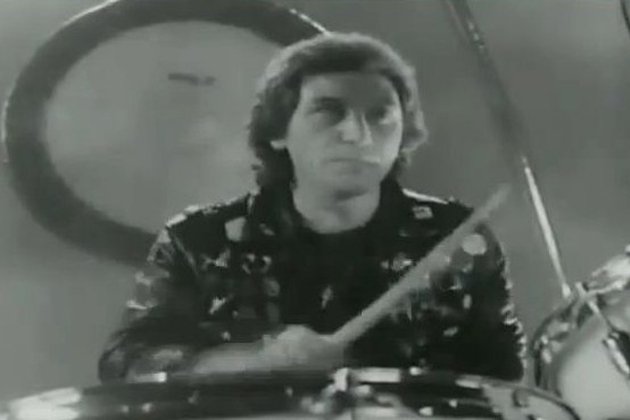 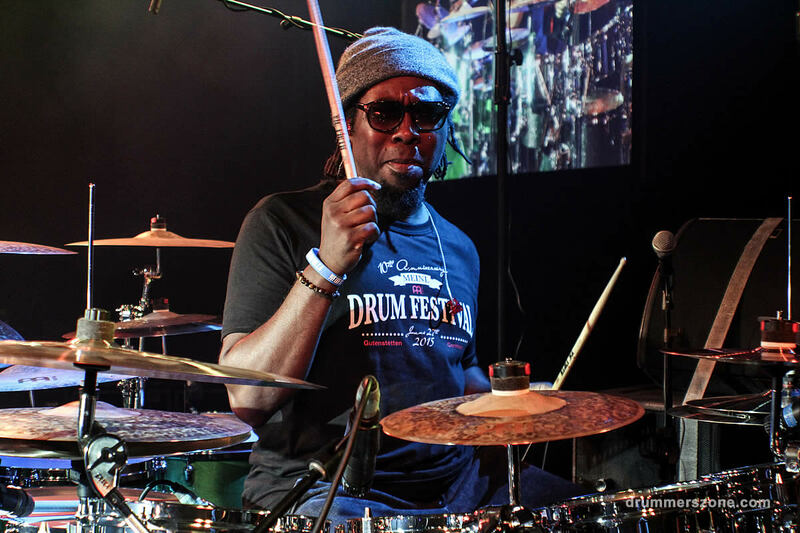 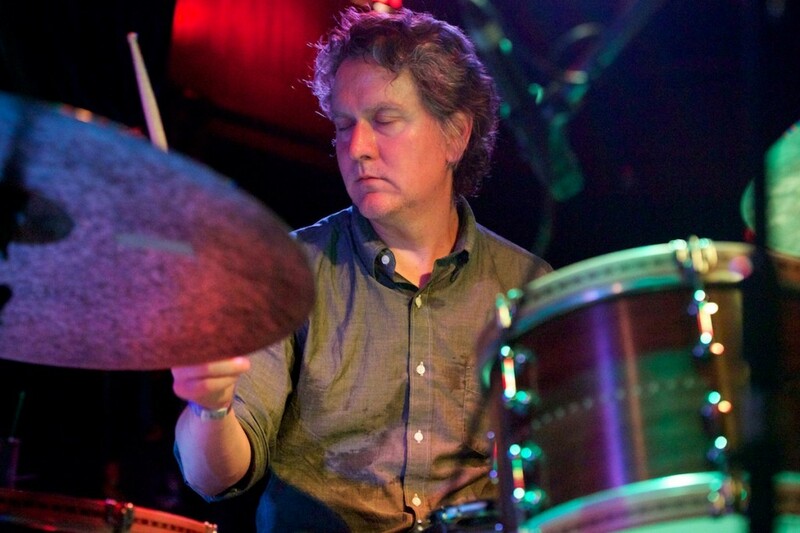 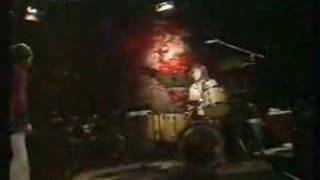 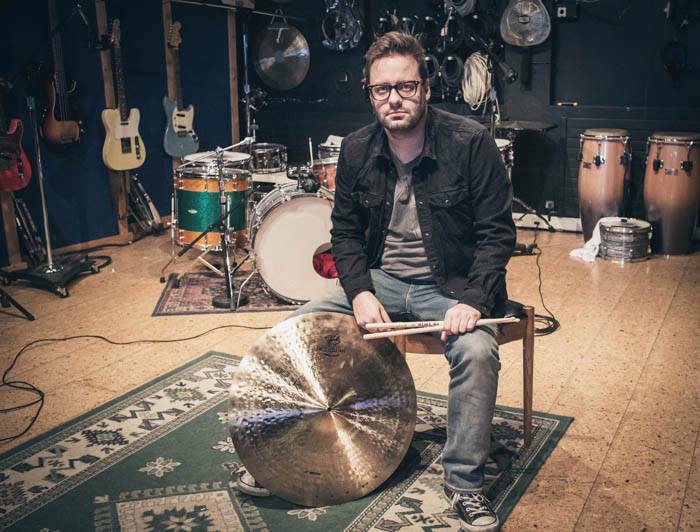 Born in Washington DC, growing up playing in church, the only left handed drummer out of his friends, Greg Clark had a challenge cut out for him. 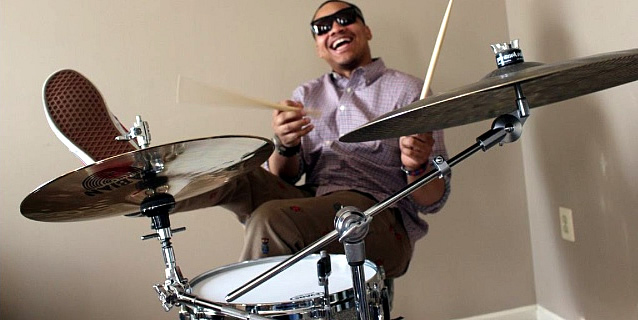 Now at the age of 24 Greg Clark has done his fair share of work thus far. 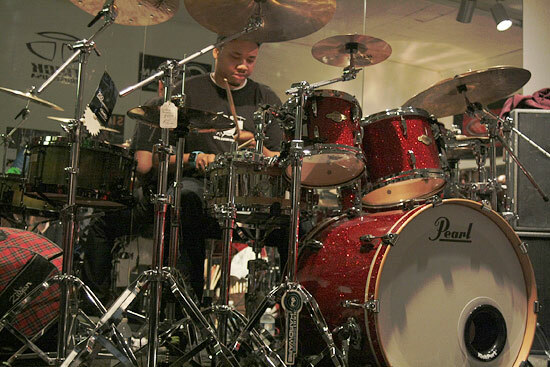 He has played, recording and preformed with such acts as Basses Chooky Caldwell, Amos Saint Jean, basses Gary Grainger, Kim Burse (musical director for Beyonc�), r&b artist Jamie Jones, country music channel finalist Ashley Glasgow, harmonica player Frederic Yonnet, guitarist for the Taylor Hicks Band Sam Gunderson, christan artist Johnathan Nelson and artist Isaiah Thomas at Good Fellas Music, rock band Zachary J Band, and Jazz artist Rahsaan Patterson an many more. 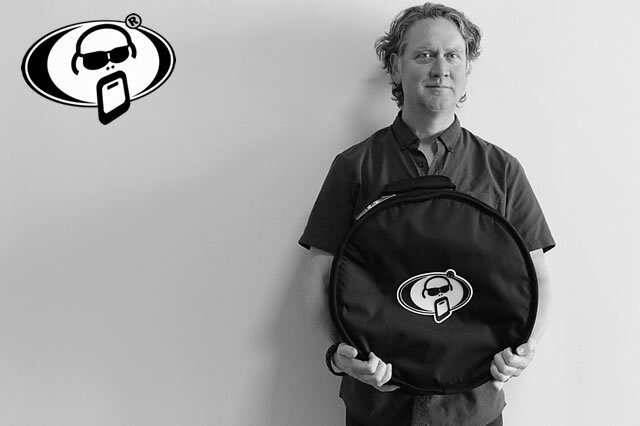 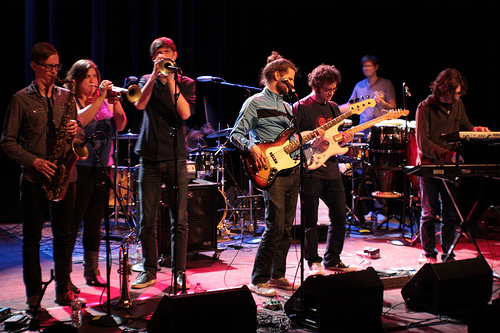 Recording records and making music that will last forever is what Greg Clark likes to do. 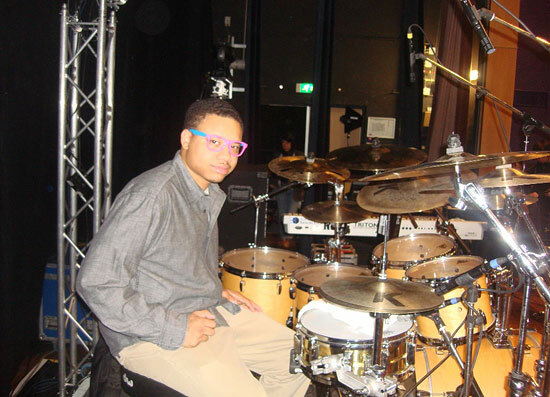 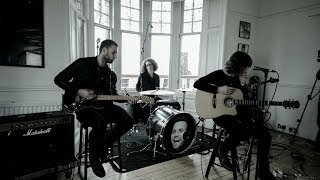 Now independent, recording and working with different artist,as well as his own project just trying to keep in touch with the sound of good music, good friends and excellent drums. 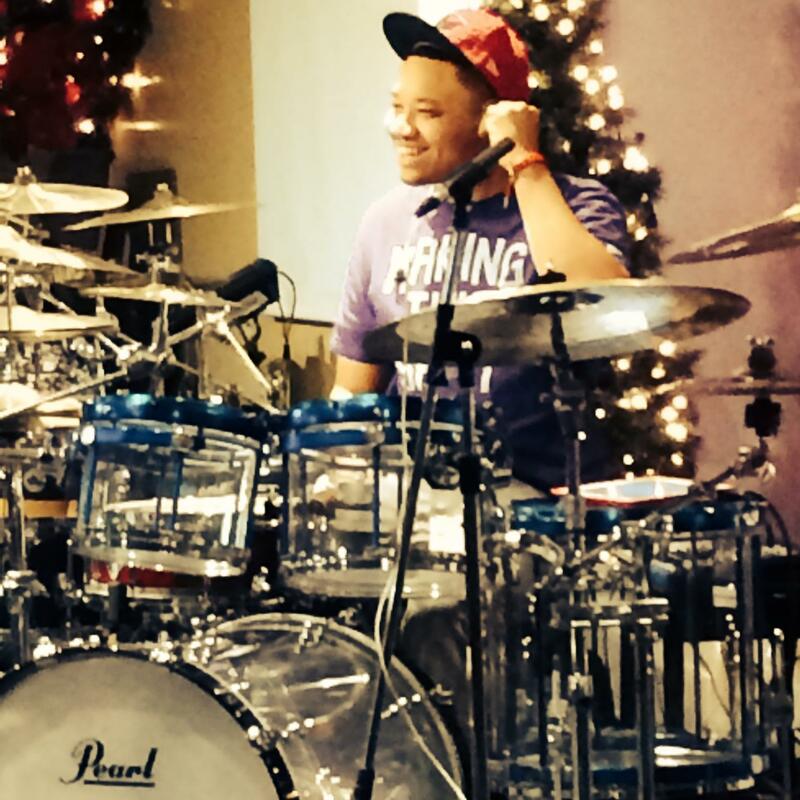 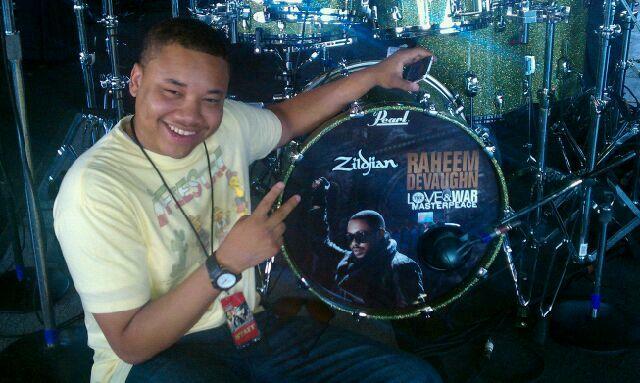 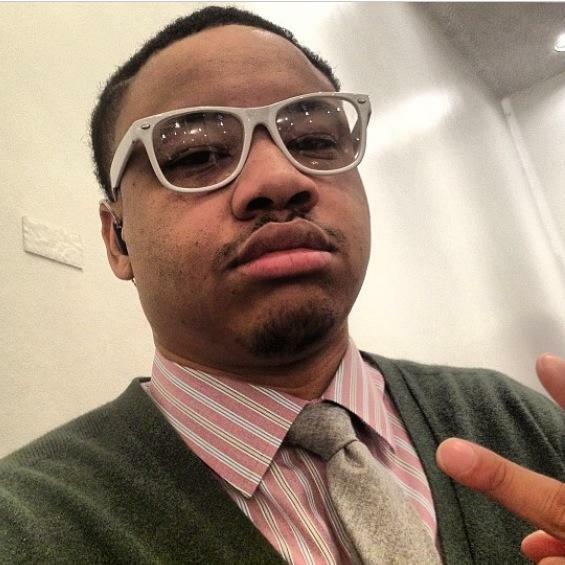 Greg Clark is crrently working with R&B artist Raheem Devaughn, bassist Chooky Caldwell and singer Greyson Chance.